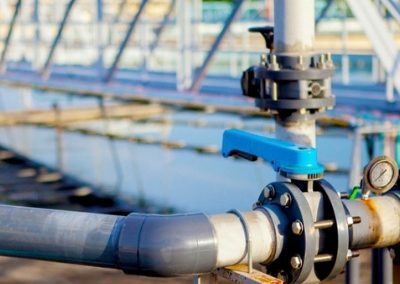 Innovative solution increases Sydney Water’s gas storage capacity by 300%. Generated $500,000 capital cost savings through engineering expertise. First installation of its type in Australia. Created a repeatable project model and reduced safety risk to boot. 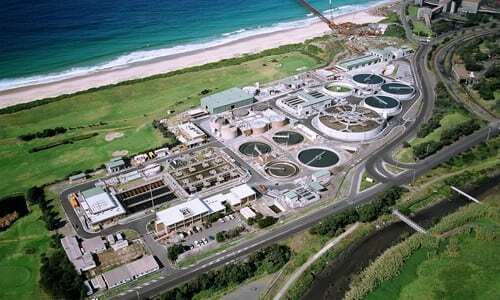 Serving 200,000 people in Wollongong and the surrounding areas, the Wollongong Water Recycling Plant processes nearly 50 million litres of water a day. But after a decade of operation, the plant’s digester covers had failed. Atlas were enlisted by Sydney Water to guide investment in new ‘floating lids’ that would provide more effective and sustainable storage of biogas created from the digestion process. 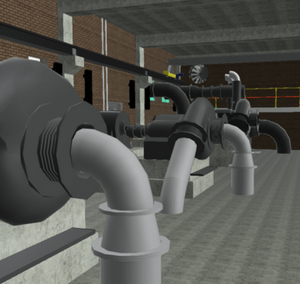 This presented a complex engineering challenge: how to create better commercial outcomes through innovative technology that would increase plant safety while reducing residents’ water bills. Considering the commercial criteria that would create a successful project, we collectively evaluated a large range of potential solutions, weighing up safety, capital cost and whole-of-life cost as key commercial drivers. Based on our commercial and technical evaluation, Atlas recommended an alternate technology provider that saved Sydney Water $500,000 in direct procurement costs. We also provided the technical due diligence to de-risk what would otherwise have been a high-risk project in terms of technology application. By increasing the plant’s gas storage capacity by 300%, the now repeatable project model not only solved the plant’s safety and reliability issues, but allowed it to operate using its own renewable gas source. 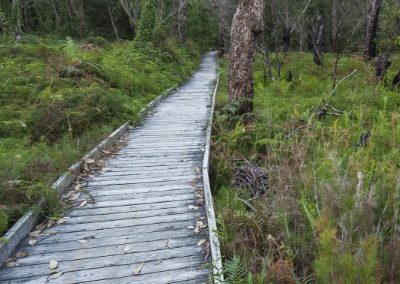 This meant substantially lower power bills for the plant and reduced ownership costs for Sydney Water. The plant was returned to service, with enhanced operational safety, on time and on budget. Want to know more about a project? Speak to a member of the Atlas team.